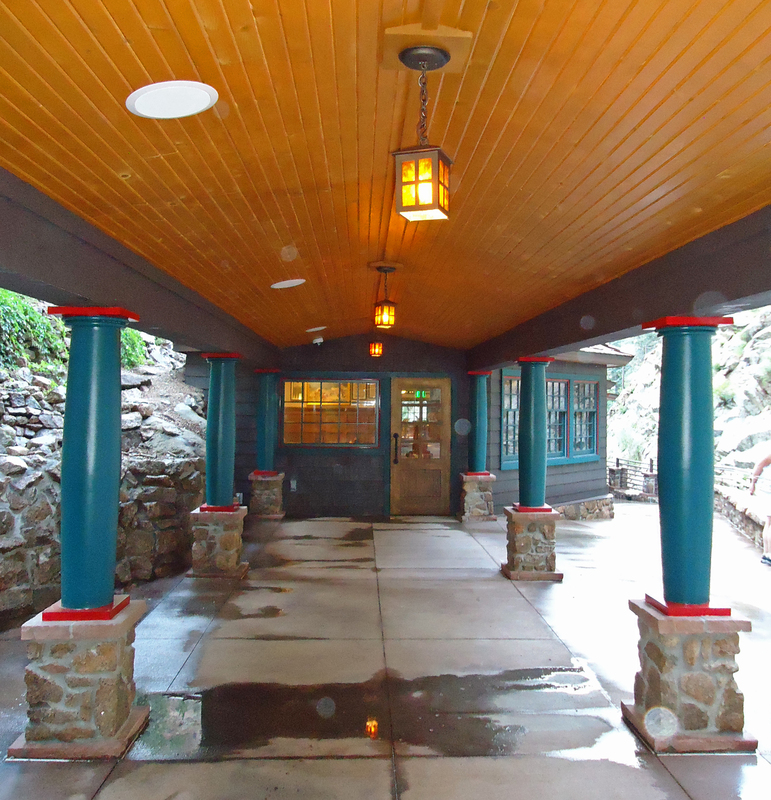 When Seven Falls (2850 S. Cheyenne Canyon Road, sevenfalls.com) reopens Aug. 13, it will mark just under two years since flooding closed the attraction, but also the first time that a business, rather than a family entity, has owned the canyon splendor. 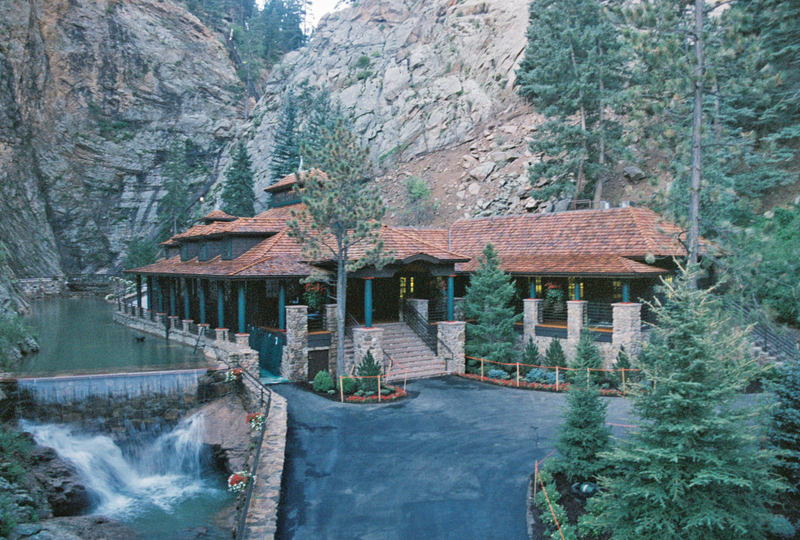 Last year, the Broadmoor purchased Seven Falls from the Hill family, who owned it for nearly seven decades. El Paso County assessor info shows that purchase price at $956,000, and Broadmoor spokespeople say its owner, The Anschutz Corporation, has put around another $11 million into restoration and upgrades including a new gift shop, a food cart, two extensive zip-line courses and an eatery called Restaurant 1858. Katie Symons arrived four months ago via Las Vegas to take the job as 1858’s chef de cuisine, formerly having worked for Nobu inside Caesar’s Palace, and West Virginia’s historic Greenbrier resort hotel, among other postings. She and Patterson both talk up a 4-by-3-foot wood-burning grill that’ll receive oak, hickory and mesquite feedings, and which greatly informed the menu’s design. Arkansas Valley Organic Growers and former Broadmoor executive chef Sigi Eisenberger’s farm are among area food providers. He also cites AVOG-grown Anasazi beans that appear on a chopped salad, and South Carolina’s organic Anson Mills’ red peas and gold rice that lend authenticity to the Hoppin’ John on the side of 1858’s roasted chicken. Regarding the facility, Symons notes chandeliers, wood features and a stunning view of the waterfall from the 100-seat dining area and 20-seat patio. Patterson likens it to the opulence and “rustic wilderness beauty” on display at the hotel’s swank Cloud Camp, conceived by the same design firm, Johnson David Interiors. “It looks like it’s been here 100 years,” he adds. Photo Courtesy of: Carlos Aguirre | Peak Framing, Inc. COLUMN DESIGN: PolyStone® fiberglass composite Belley columns with Tuscan capitals and square plinths. PROJECT COMMENTS: Almost two years saw the construction of Restaurant 1858 along with Seven Falls – since a flooding that closed the attraction. The re-opening (August 2015) will mark the first time that a company — not a family entity — has owned a piece of this magnificent canyon. Restaurant 1858 features (31) of Chadsworth’s PolyStone® fiberglass composite Belley columns with Tuscan capitals & square plinths. Many of the columns were cut down on site and currently rest atop stone pedestals. Click HERE to read more about the new resort that recently opened up. Click HERE to read more about Peak Framing, Inc.